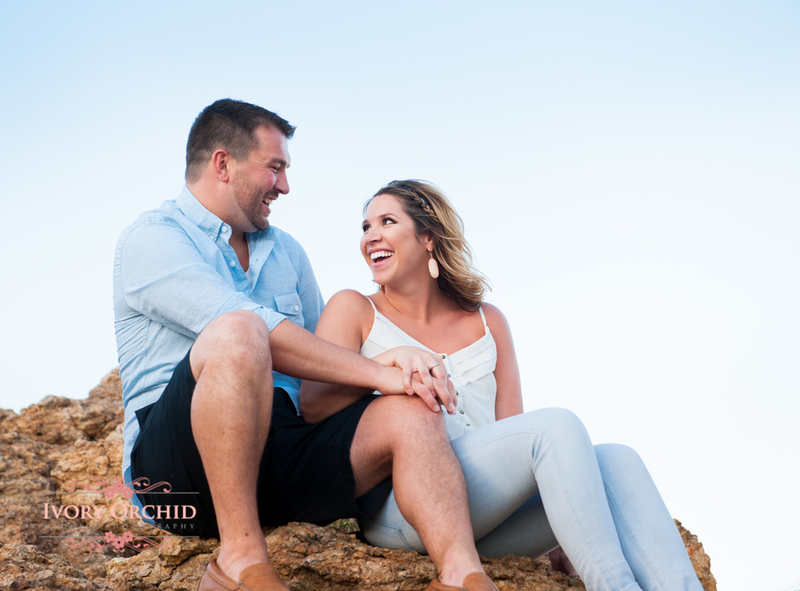 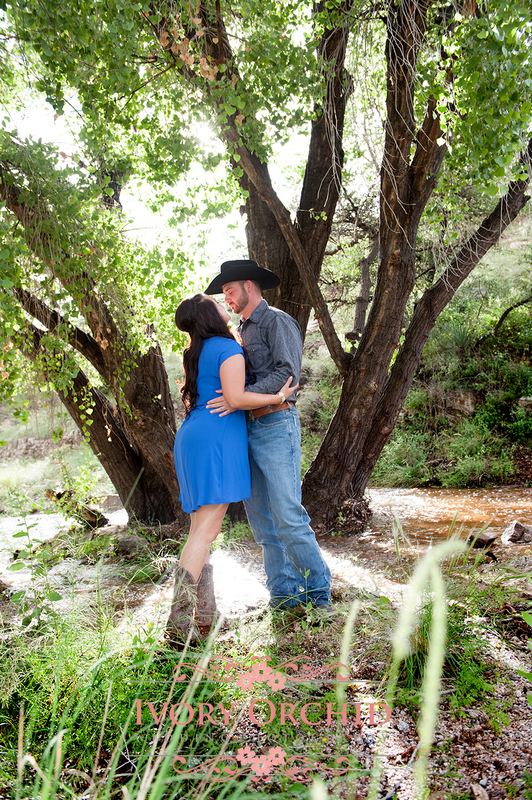 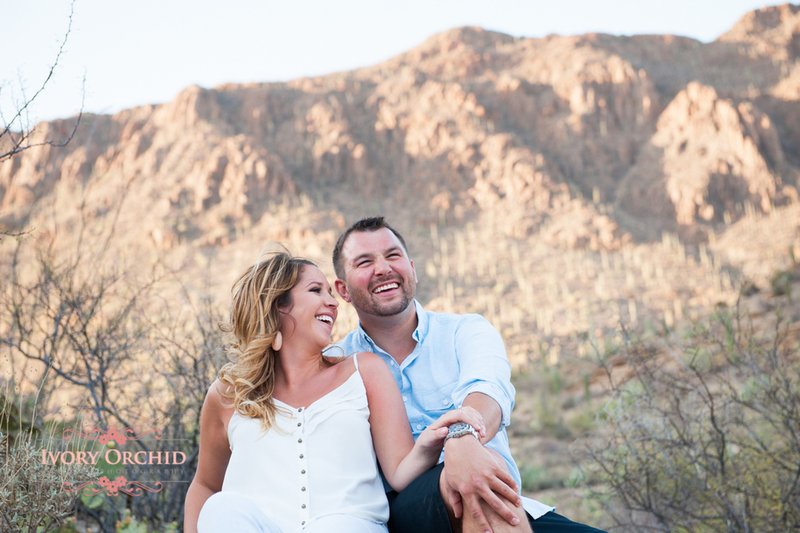 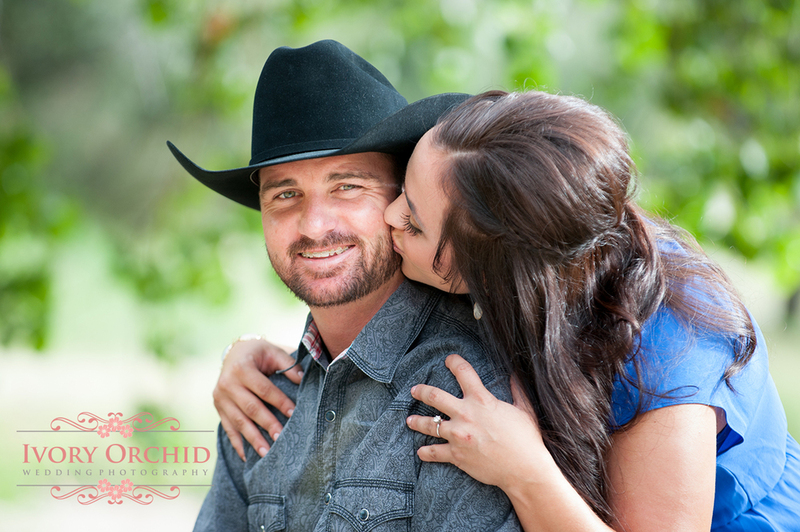 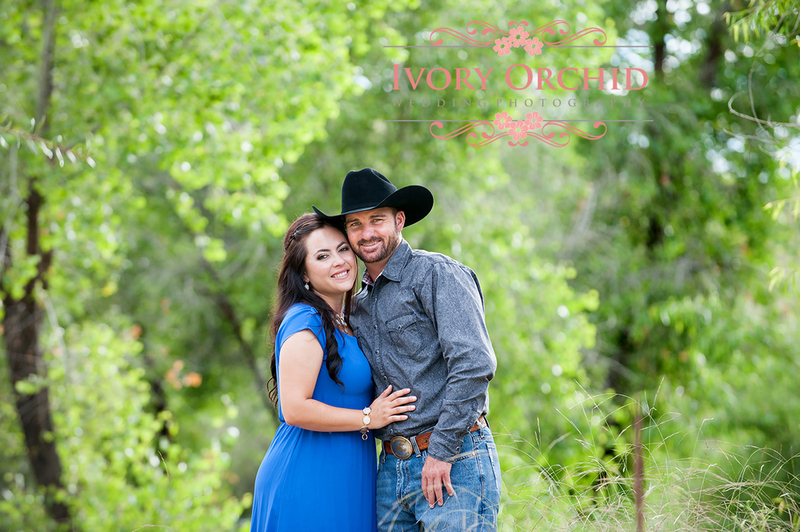 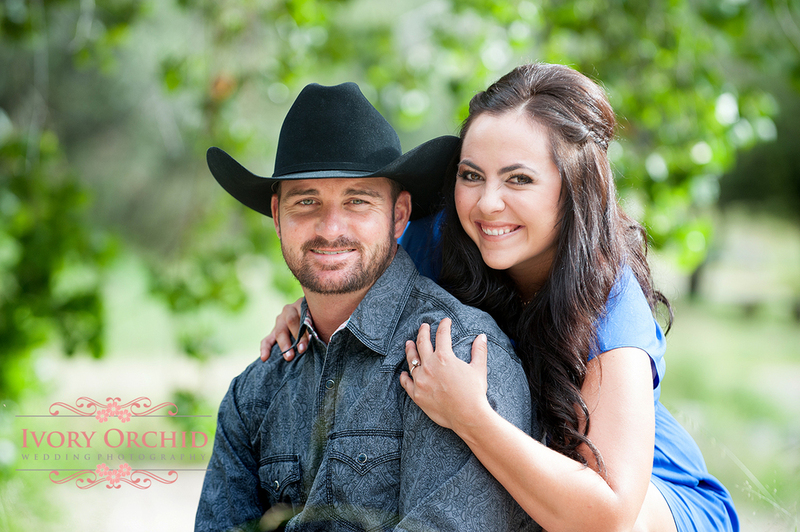 Cute engagement shoot at Tanque Verde Ranch using the beautiful pond, trees and fun ranch elements. 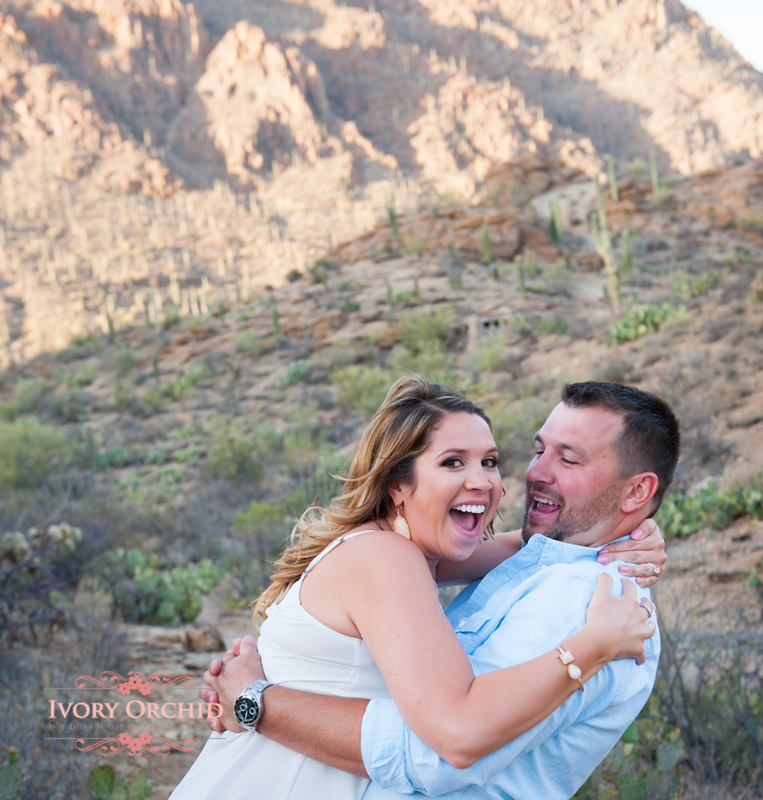 Kara & Mark are fun and spunky! 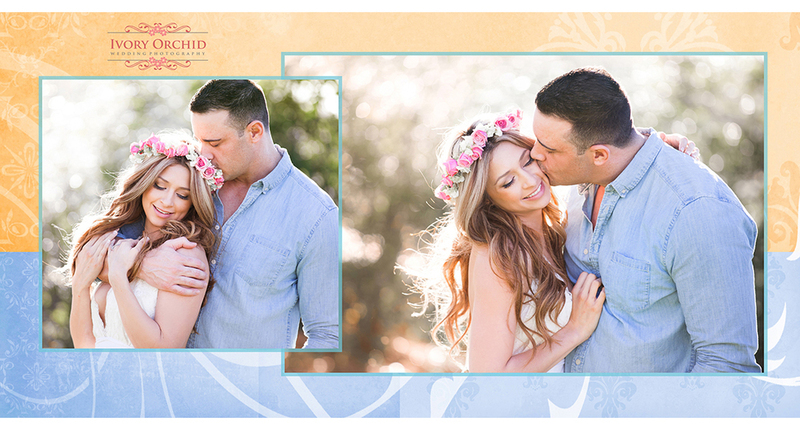 What a beautiful day to celebrate their upcoming wedding. 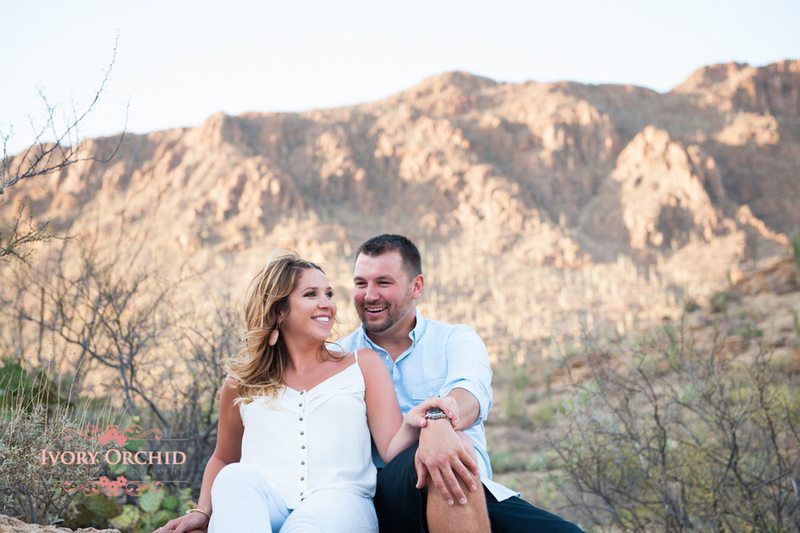 After a much needed monsoon season we are enjoying having a different look to the Southern Arizona landscape. 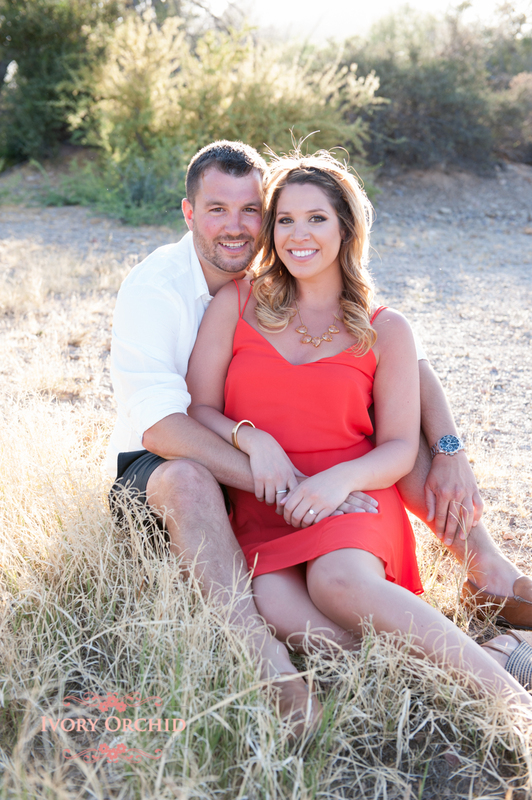 Who would have thought we could have so much green grass in the middle of September. 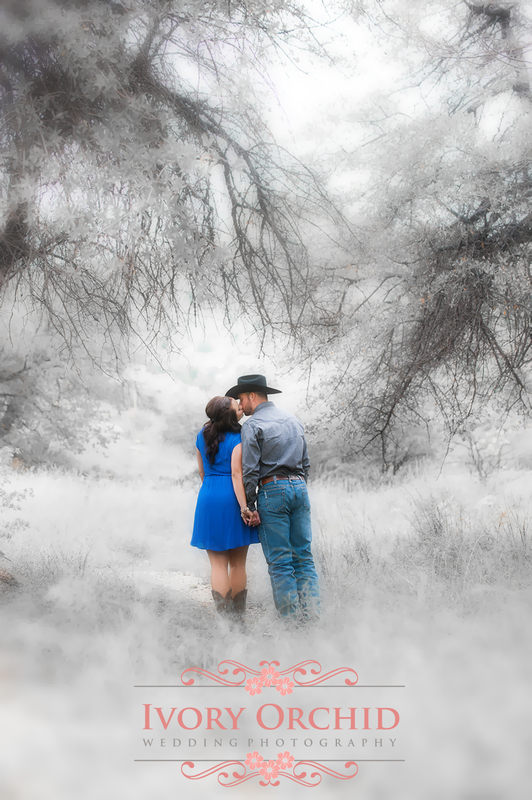 Bring on the rain! 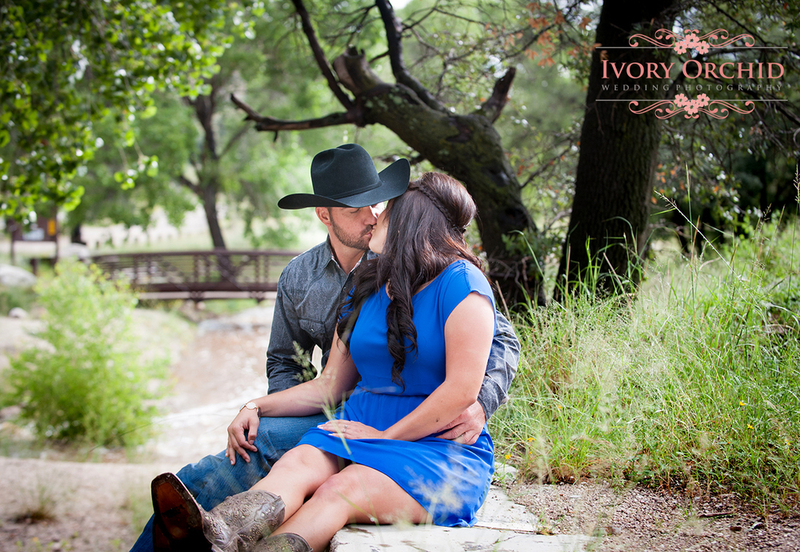 Victoria and Matt are so in love. 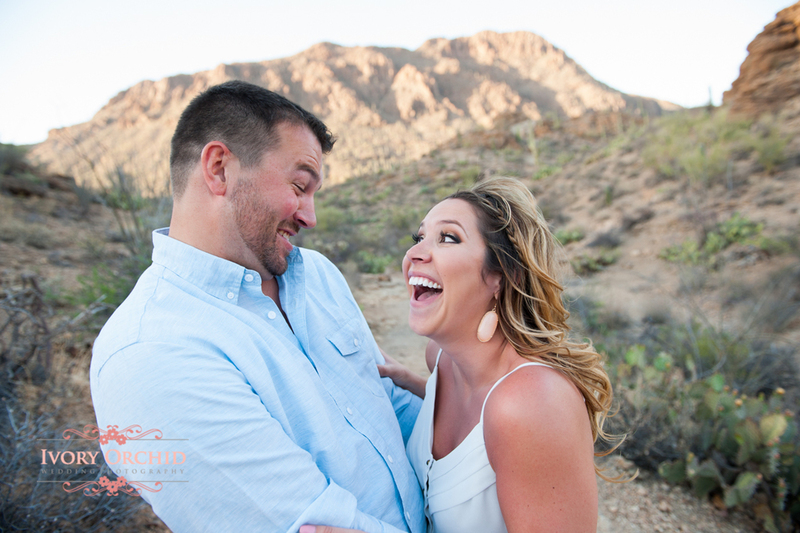 But they are funny, daring and fearless too! 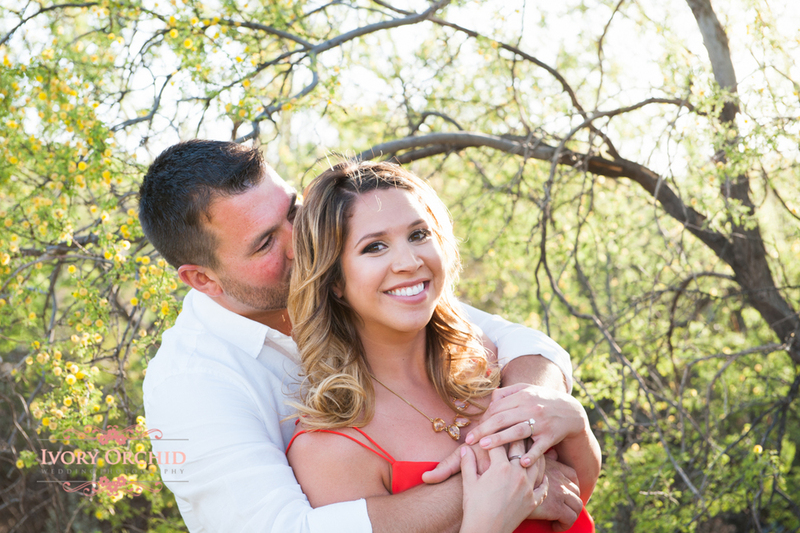 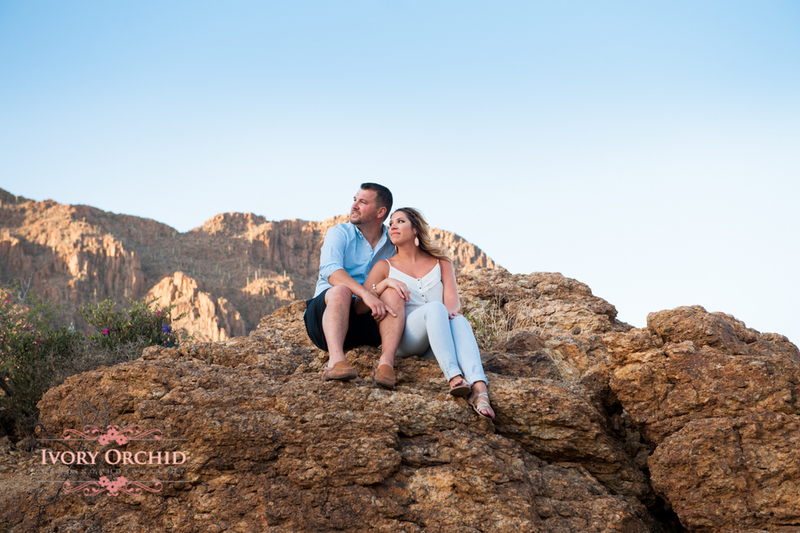 This engagement shoot at La Mariposa was truly memorable. 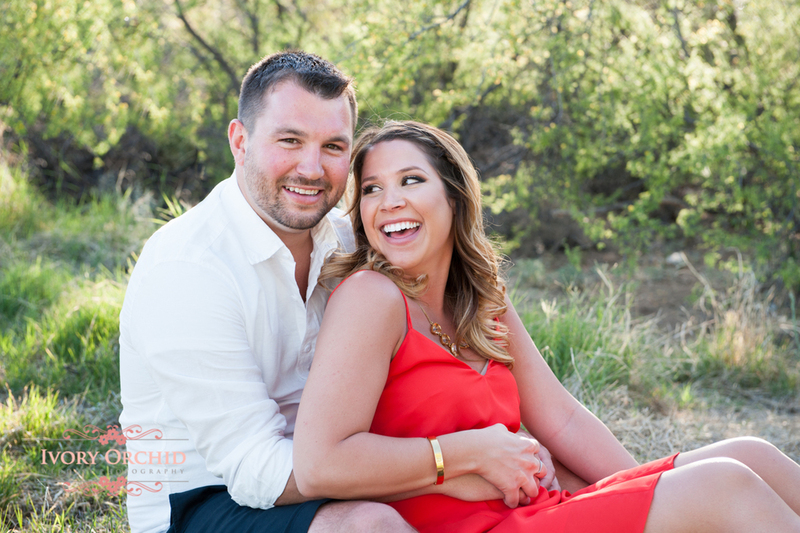 They both wanted pictures of them in a boat on "La Mariposa Lake". 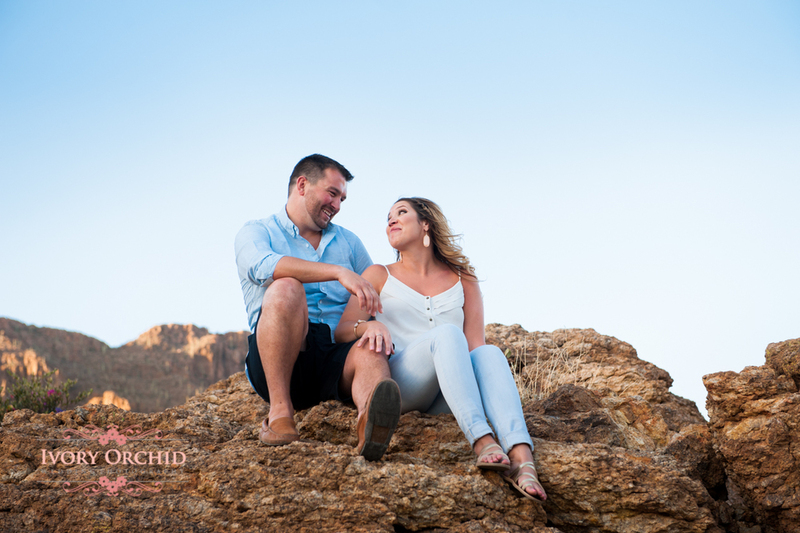 So I packed up my dingy and they both went "sailing". 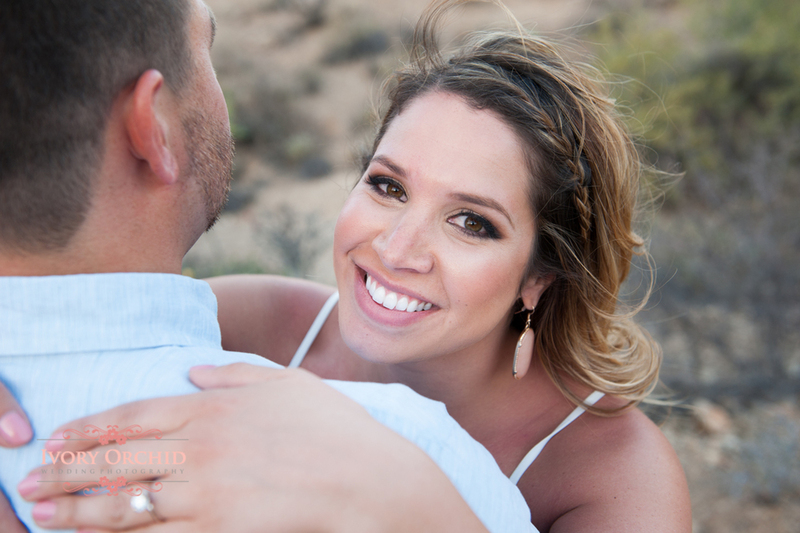 I thought they would eventually capsize and go into the lake, but they were fearless and made it back without getting wet. 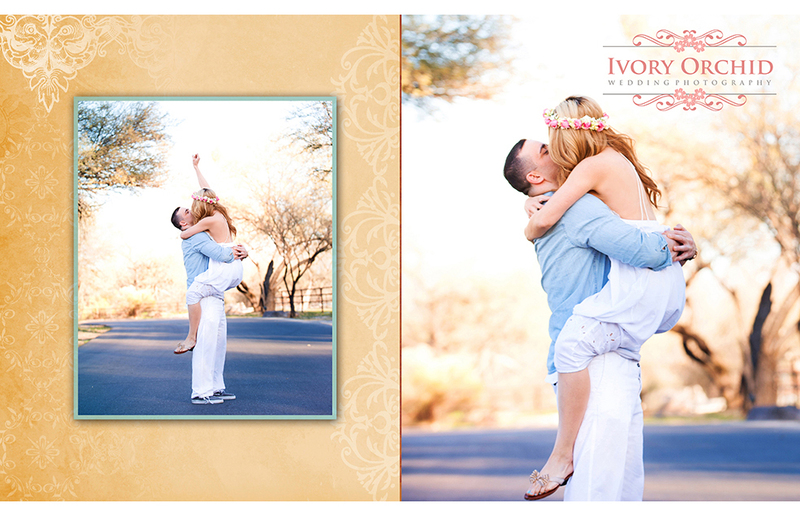 Victoria loves the soft pretty lighting so we capitalized on that theme and really made some dreamy romantic images. 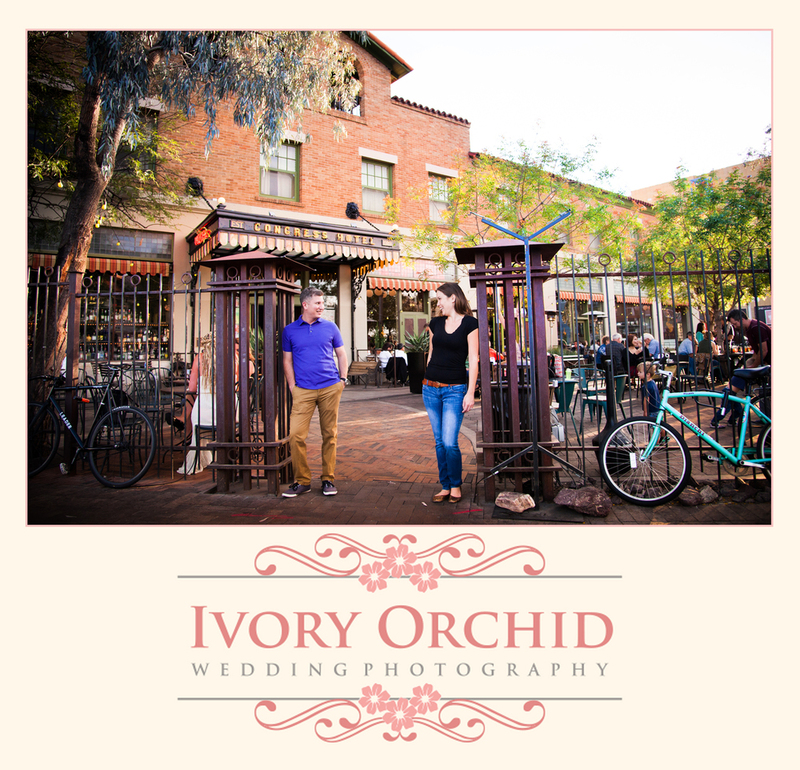 We wanted to explore the barrio downtown in Tucson because Amanda & Gabe are getting married at the Hotel Congress. 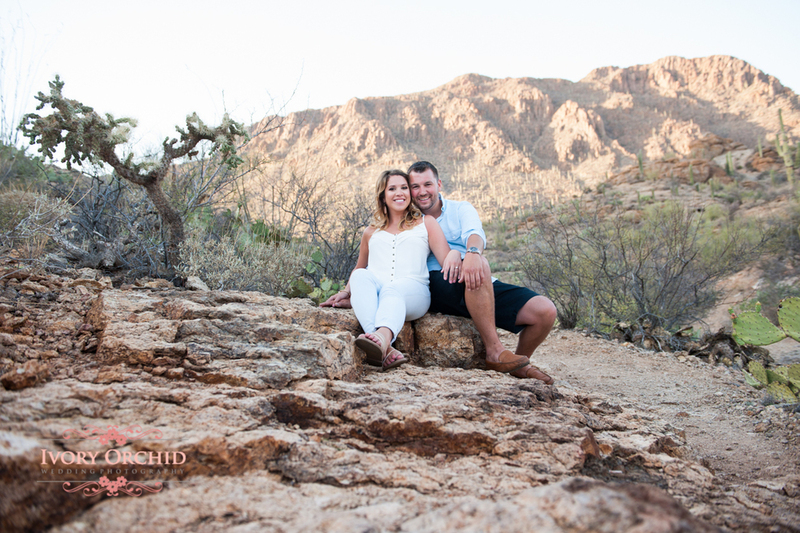 Expanding on their theme, we had a lot of fun exploring the area and getting some great shots!